I was driving home from my last call in Fairview and was taking in the rural beauty. 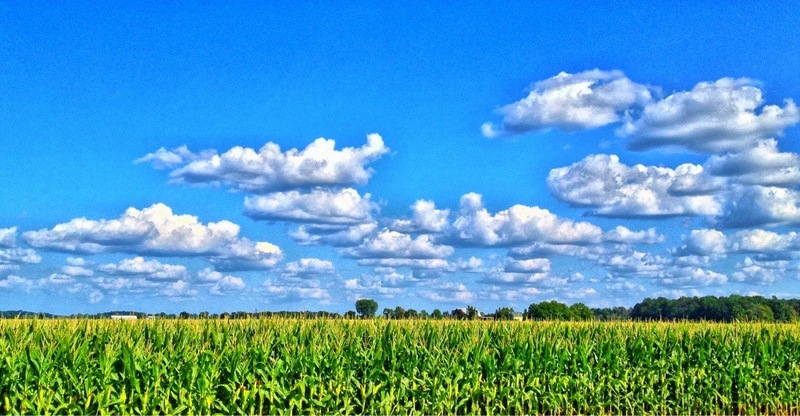 The sky was a deep blue and filled with beautiful puffy, cotton-like clouds, all hovering over a field of corn; a typical rural skyline in Michigan’s “Thumb”. I couldn’t resist, I stopped the truck, rolled down the window, and captured the scene with my iPhone 4S. 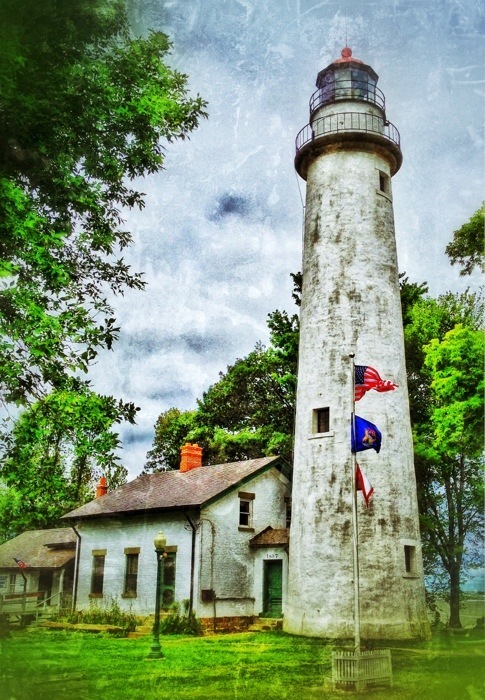 Traveling from Port Austin to Port Hope, I stopped to shoot the Port Aux Barques Lighthouse with my iPhone 4S. I processed using Snapseed and Dynamic Light.